Its that time again! 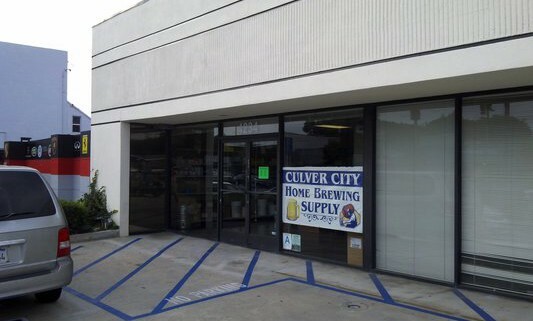 Our first club meeting of the year is this Thursday @ Culver City Home Brew Supply in Culver City. We have more information about this year’s festival that Terry posted about just this past week on our site, but we want to go over everything with everyone to make sure the changes for 2015 are clear. 20th ANNIVERSARY – NEXT MONTH! More updates on whats going on in the month of February. Our competition is getting closer – hopefully you have all started brewing some Belgian beers so we can see PG bring home the awards! JANUARY COMMERCIAL TASTING / STYLE OF THE MONTH: CIDERS & MEADS!!! Bring your ciders and meads! We’ll be hosting a commercial tasting to compare. 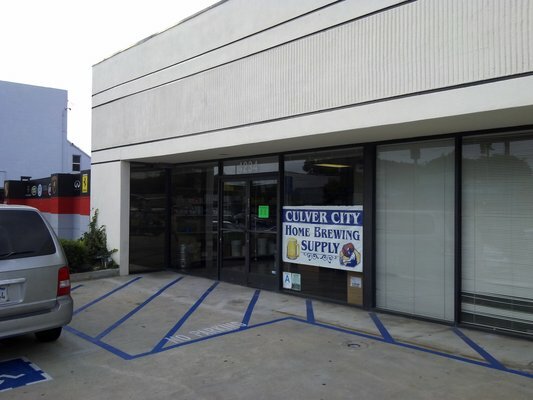 As always, bring a brew that you’re proud of, or a bottle of your favorite to share with you fellow PG Home Brewers! See you Thursday!